Autres informations Extreme nice and clean 2016 unit. Only 876 working hours. Machine is checked and tested and 100% ready to work for you. 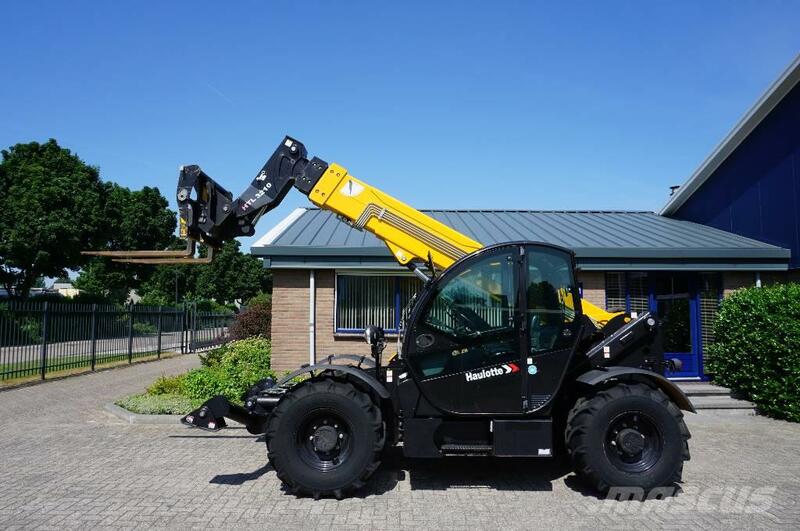 RVN Machinery B.V. has been exporting used equipment and telehandlers for many years. Transport to almost any destination in the world can be arranged by us. As well as the necessary export documentation, like EUR.1 etc.